So, here are my steps for the week. It could have been worse. 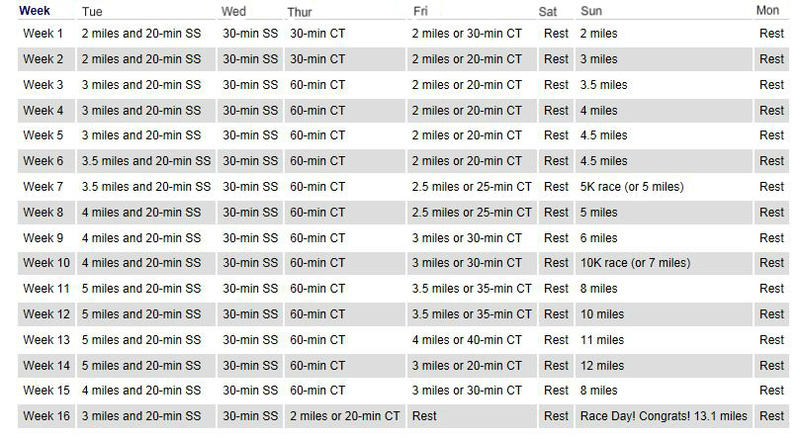 I was so close on Friday but not making it made me less motivated to do it on Saturday – I had already broken the streak. And here’s my current workout plan. I just finished week 6, more or less. It snowed this past week. I’m still waiting for spring. That’s a lot of steps! I’ve been making use of the treadmill, too. But our 10-day forecast is looking pretty good — I hope they’re right. It would be great if spring really is just around the corner. 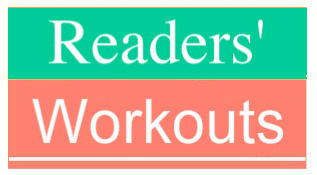 I feel really motivated by Joy’s Reader’s Workout, especially visiting blogs like yours and seeing everyone’s goals and how they are managing. I hope to step it up soon. Good job for you! !